In the vast world of Instagram it can sometimes be difficult to stand out from the crowd and make your mark. While we all know that numbers shouldn’t matter I can attest that it can be frustrating when you are working your tush off and the numbers aren’t exactly where you’d like them to be*. However, this post is absolutely not meant to be about the amount of followers these Instagram feeds have but instead about the simple fact that they are all amazing. I am sharing with you some truly beautiful Instagram feeds that I am constantly inspired and amazed by and truth be told I feel like I’m giving away a really good secret. I have no doubt each and every one of these accounts are going to blow up in good time but for now I’ve put my pride aside and am sharing what I like to consider my secret stash of Instagrammers. 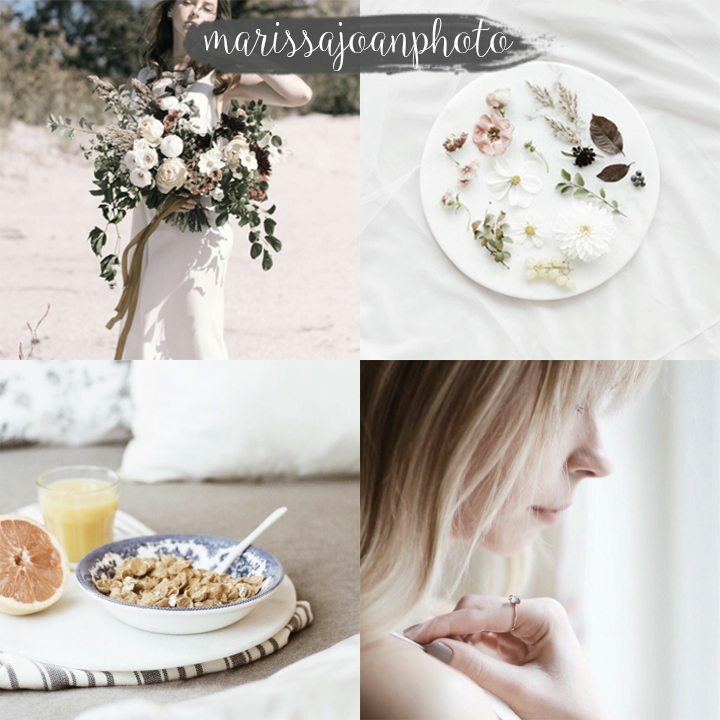 Why You Should Follow: Marissa is an incredible Toronto based photographer with a penchant for travelling to beautiful places. Her eye for detail never ceases to amaze me and her soft, muted aesthetic feels completely fresh and unique. I’m also lucky enough to call this gal my friend so do yourself a favour and follow her immediately. 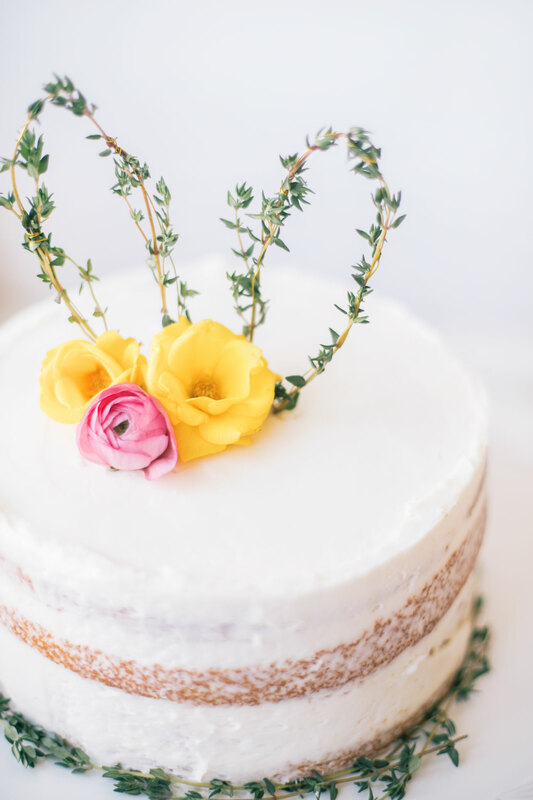 What You Should Expect: Collaborative, stylized photo shoots (think floral workshops, tablescapes, couples photography*), serious travel envy and landscape portraits (she’s currently in Maui), beautiful food photography and other lifestyle inspirations. *Yes, the couples photography I am referring to is Jamie and I. 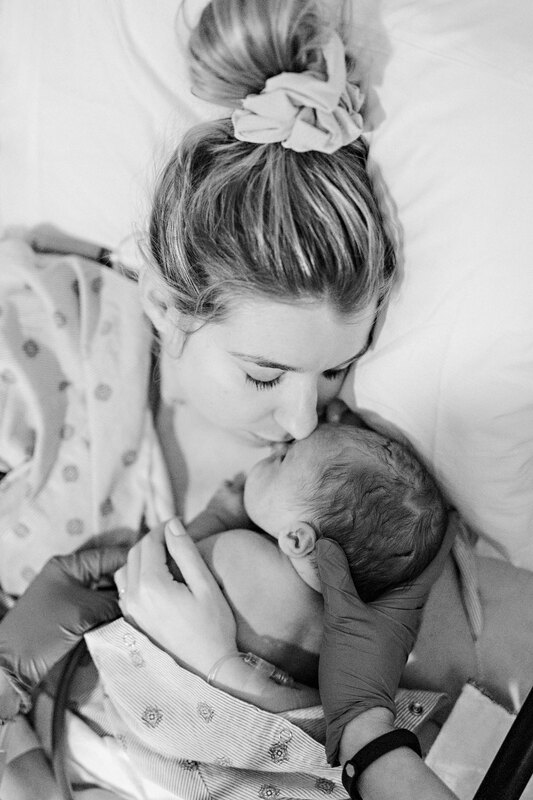 Why You Should Follow: I’ve mentioned Rebecca’s Instagram feed before but I always feel that this lovely ladies feed could use another shout out. Rebecca is one of the most beautiful girls I know and while her pictures definitely reflect that, her authentic captions solidify her beautiful soul. Rebecca is a personal stylist but whats more is that she is constantly inspiring and motivating women to be intentional and care for themselves first. 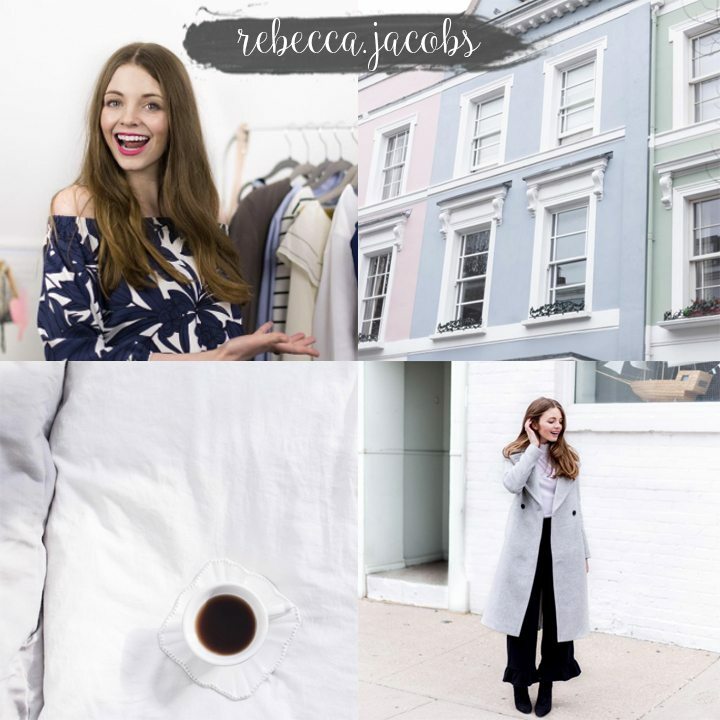 What You Should Expect: Practical, useful style advice, and motivation, crazzzzy good outfit inspiration from Rebecca herself, adorable snippets of Rebecca’s Style Advice videos and the occasional cup of coffee because…coffee. 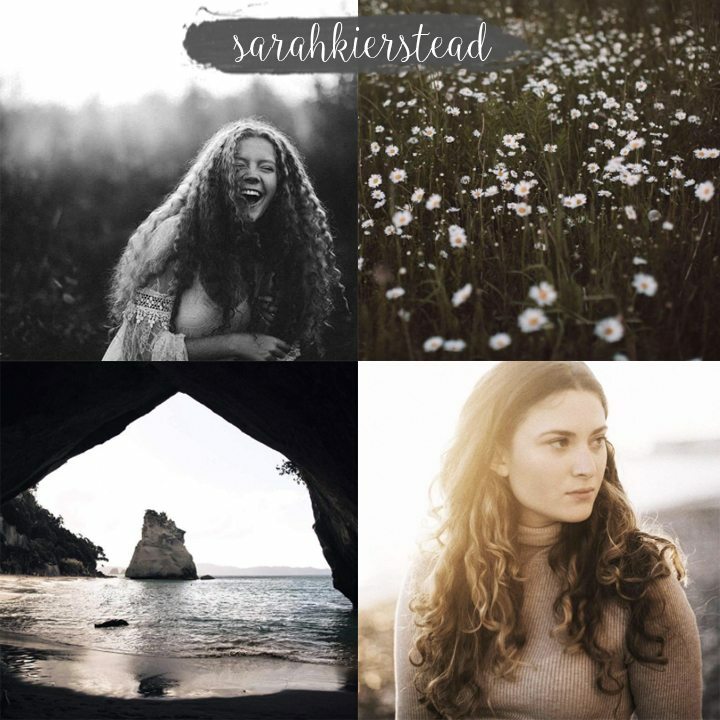 Why You Should Follow: There are few people out there that I can name who spew authenticity straight out of their heart and on to the internet but Sarah Kierstead is definitely one of them. While I’ve never met Sarah in person her photos and captions just speak to my soul and truthfully I am borderline obsessed with her work, haha! Everything from her beautiful feed to her Instagram stories and her online journal (you have to read this) make me want to be her friend. She’s also from New Brunswick which automatically ups her cool factor in my humble opinion. What You Should Expect: The most beautiful candid and raw photographs of love, breath-taking landscape photography and wise words that inspire. Why You Should Follow: Aside from the fact that this account belongs to my younger sister, (shameless plug) this girl sure knows how to engage you in a good book review. 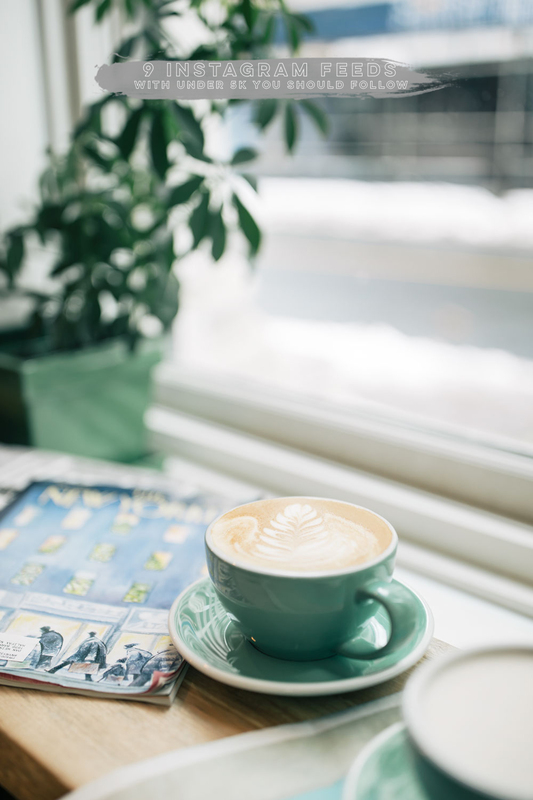 I’m not much of a reader but Lorielle’s photos alone make me want to curl up with a good book and a homemade latté and simply get cozy. 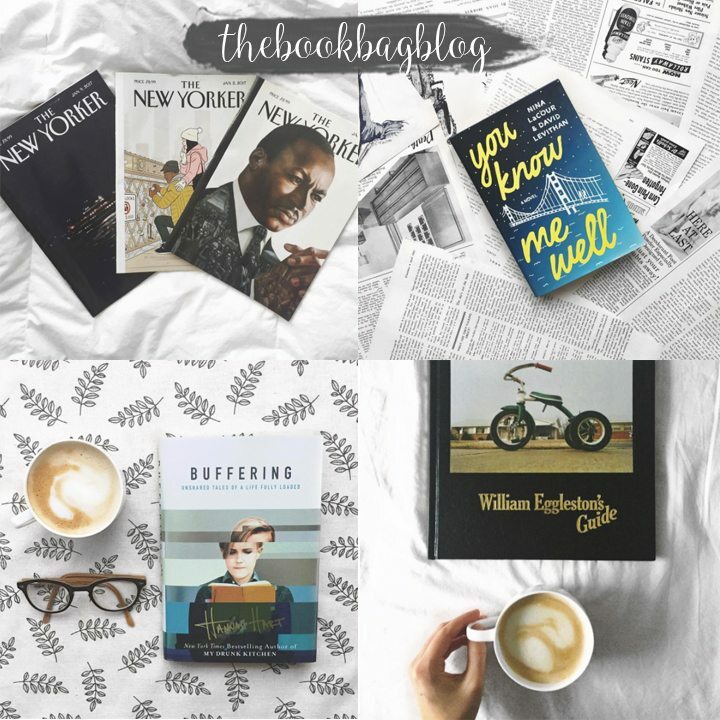 What You Should Expect: Bright white photos of all things bookish, engaging books reviews of all genres, wit, puns, humour and a whole latté coffee. 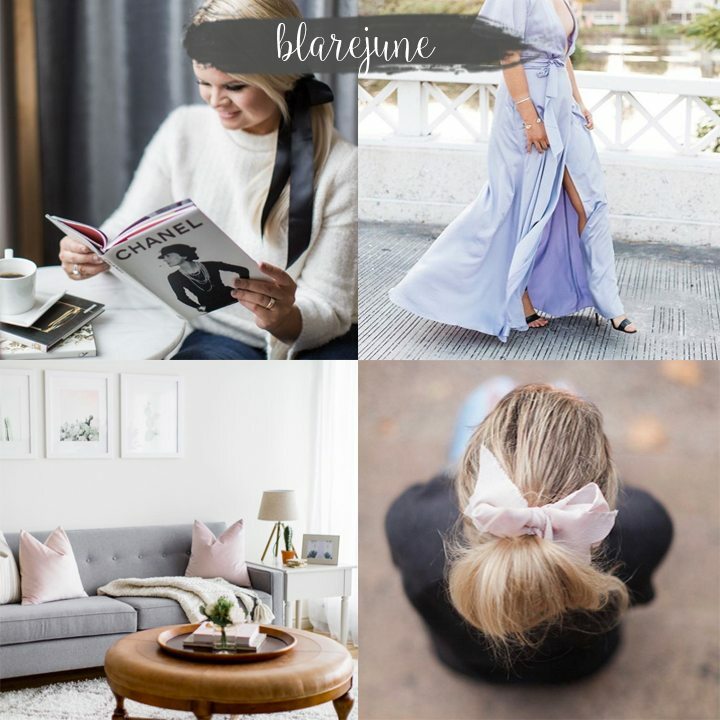 Why You Should Follow: I’m sure you guys recognize Blare June from the Monthly Motivation series she contributes to here on the blog but I wanted to share her Instagram specifically because it deserves some love! Blare June is not only a fashion blogger but a psychiatrist making her brand very unique. 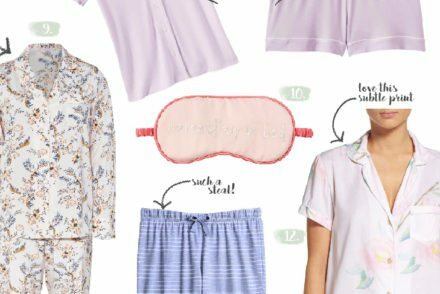 She seamlessly combines fashion and lifestyle with insight into why she’s wearing what she is and often pops in with posts about mental health and wellness. What You Should Expect: Bright and cheery photos, outfit inspiration, destination photos (this gal loves to travel) and advice on topics like mental health and wellness. 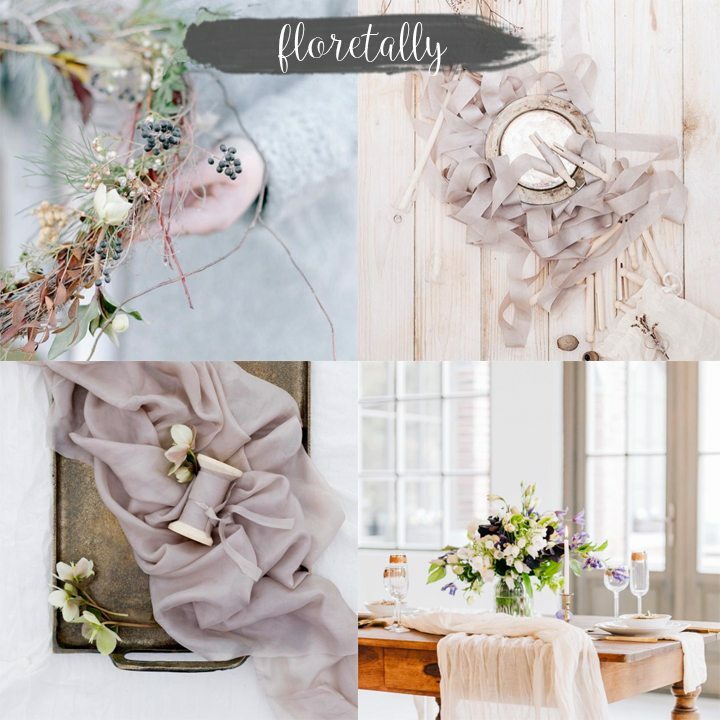 Why You Should Follow: Privy to my 12 Floral Feeds to Follow blog post, I had no idea who Floretally was. Luckily, my friend Emily who was featured in the blog post kindly suggested I give Floretally a follow. After taking one glance at this stunning feed I was hooked. It’s no secret that I love flowers and this stunning feed that combines both garden inspired florals and hand dyed silk ribbon is just so damn dreamy. What You Should Expect: Airy photos of garden inspired florals, silk ribbon, and impeccably styled flatlays. Why You Should Follow: Being from Halifax and living in Toronto I make it a point to find Instagram feeds based out of Nova Scotia to follow. I love Kate’s Instagram because she makes Nova Scotia looks so dang beautiful. 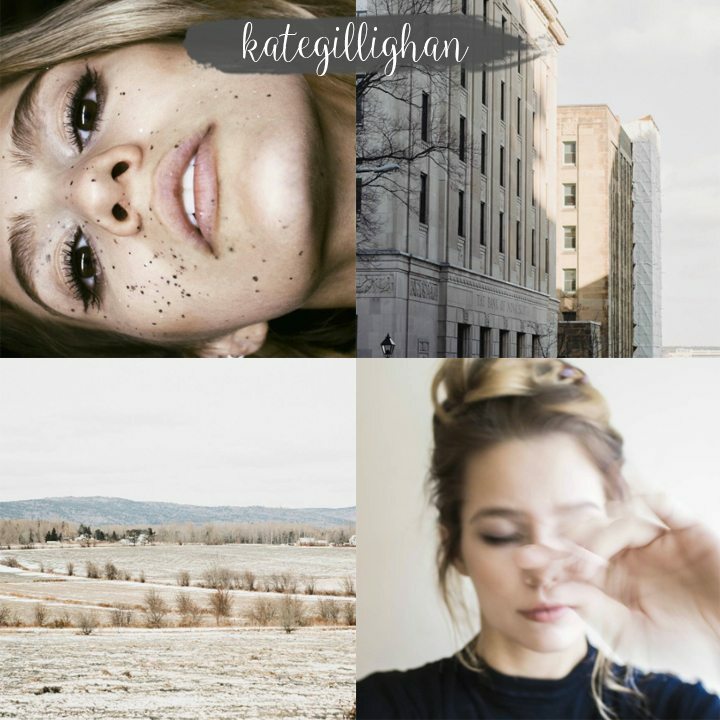 If you are from Nova Scotia yourself or living in the big city and need some calming country views to look at than Kate is definitely your girl. 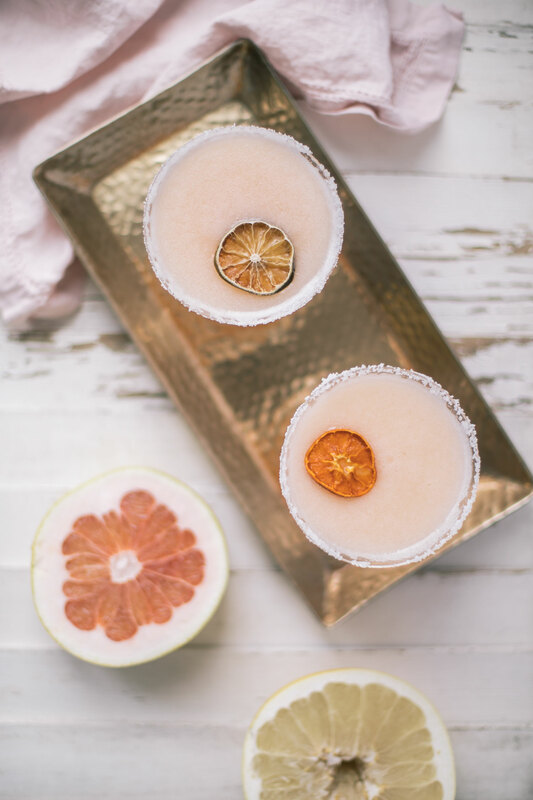 What You Should Expect: Aside from gorgeous landscape photos, Kate shoots the occasional photo of her stunning self, interior design inspiration and the occasional food photo that I always want the recipe for. Why You Should Follow: There are a lot, and I mean a lot of fashion bloggers out there but Brittany of Life Set Sail really stands out in my books. I absolutely love her free spirit and stylized outfit photos that are often shot on film by Milton Photo (another favourite feed of mine). A lot of Brittany’s fashion shoots are of her stunning self-wearing lingerie which I love because it feels like a refreshing departure from the outfit posts I’m so used to seeing. This girl has a rockin’ bod and personality to match and I absolutely love her cool west coast attitude. What You Should Expect: Free spirited, boho vibes, unexpected outfit photos (lots of this babe in her underwear! ), travel inspiration. Why You Should Follow: Magz is yet another extremely talented and inspiring woman I am lucky enough to call my friend. 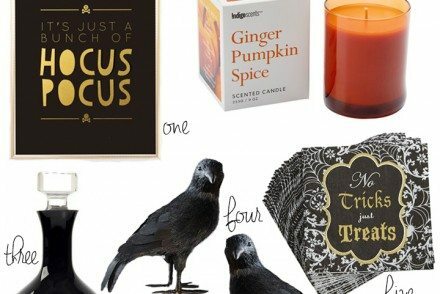 She is a skilled illustrator, calligrapher and most recently opened up her business called Shop Foliage where she sells her own stationary and prints. 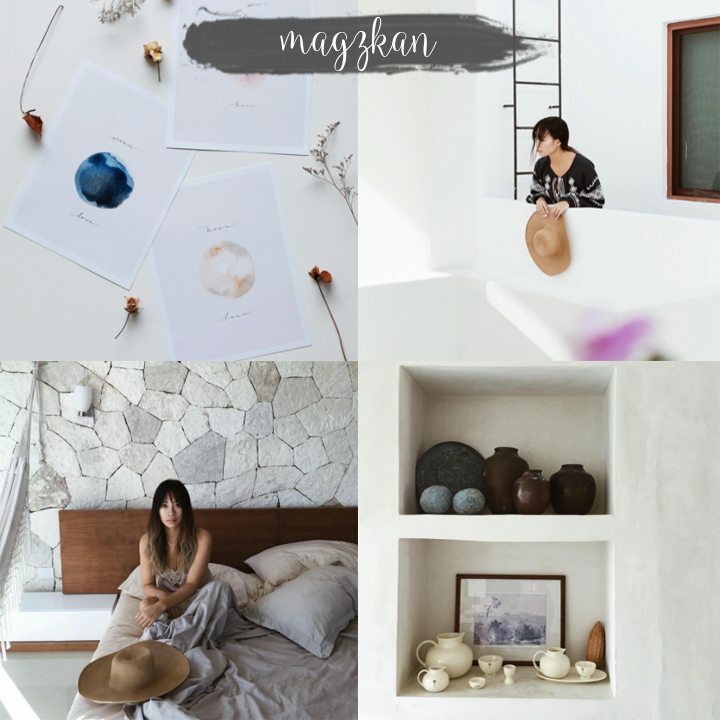 Magz has an incredible eye for design, styling and detail so it should come as no surprise that her photos always leave me feeling inspired and wanting more. What You Should Expect: Dreamy travel photos, illustration/calligraphy, unexpected and unique food styling and the occasional post of her very stylish self. *My statement comes from personal experience and is not necessarily shared by the lovely women I mentioned in today’s post.